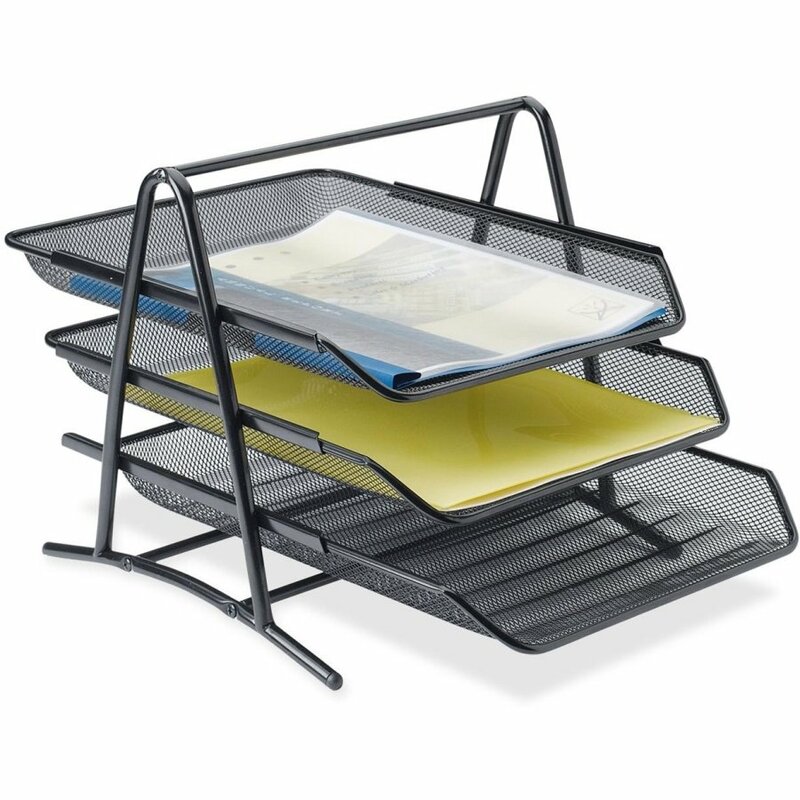 Studies have shown when your office is organized you tend to be more productive. 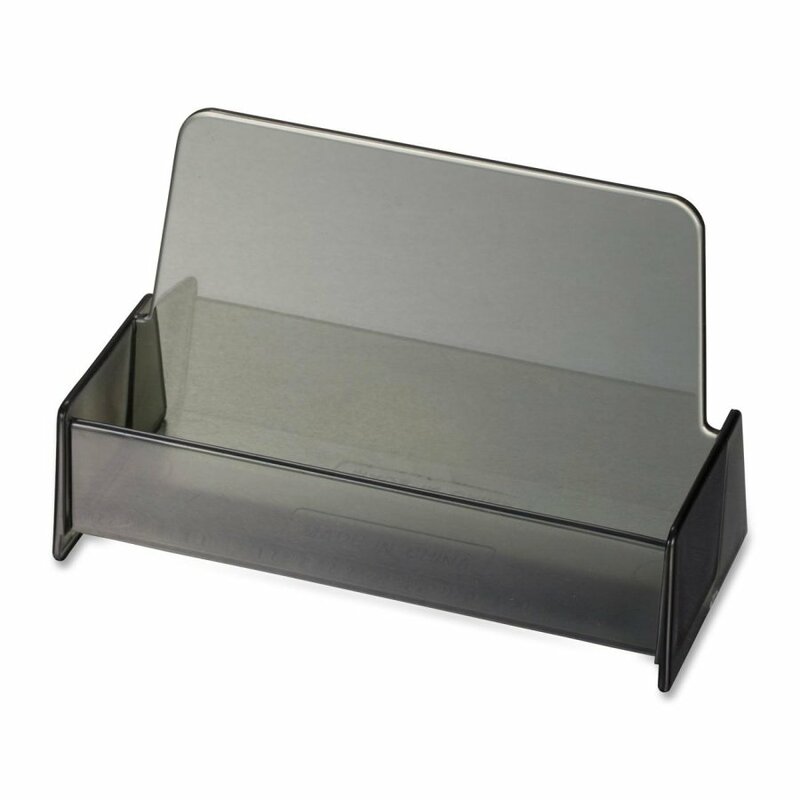 Let us help you put everything in the perfect place with our desk organizers. 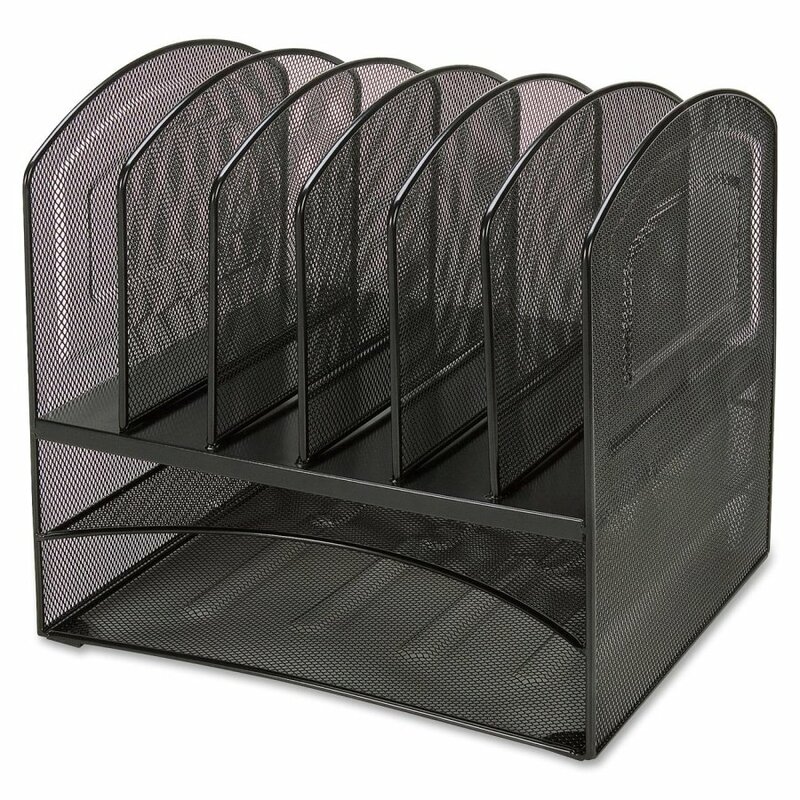 You can choose from steel mesh tier desk trays, mesh/wire wall pockets, book racks, desktop business card holders and so much more. 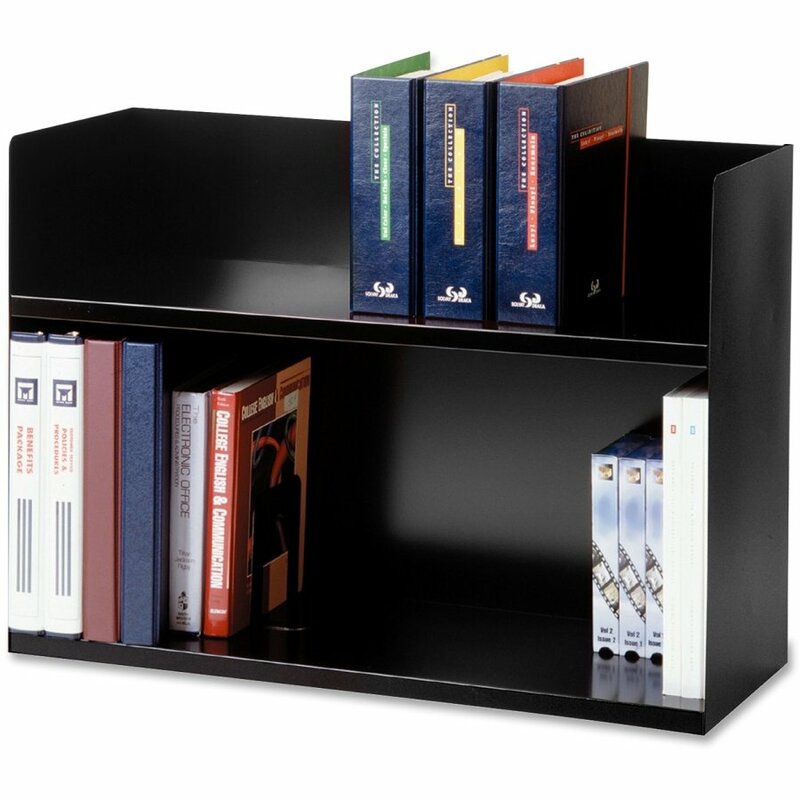 Paper work that needs to be saved for years can really clutter up your space, Corrugated storage boxes and drawer systems, portable and extra-large plastic filing bins, plastic carts and rolling crates are just a few of the options you'll find to keep this at your fingertips, but not take up valuable desk space.